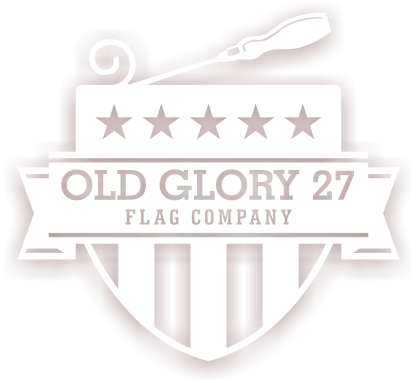 Here at Old Glory 27 Flag Company, I provide quality handmade wood flags at an affordable price. Quality handmade products matter! 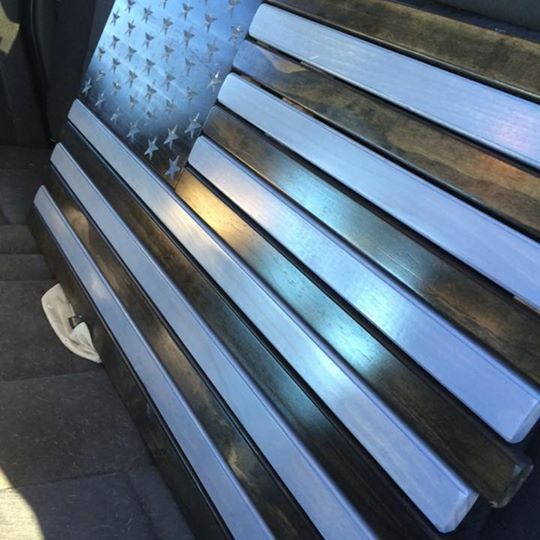 Quality custom work from a wounded Combat Veteran! 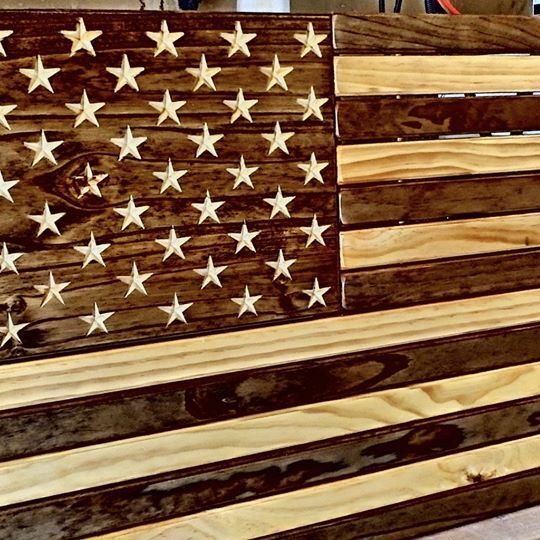 I have witnessed the process of these flags being made and you will be absolutely impressed with the product you receive! 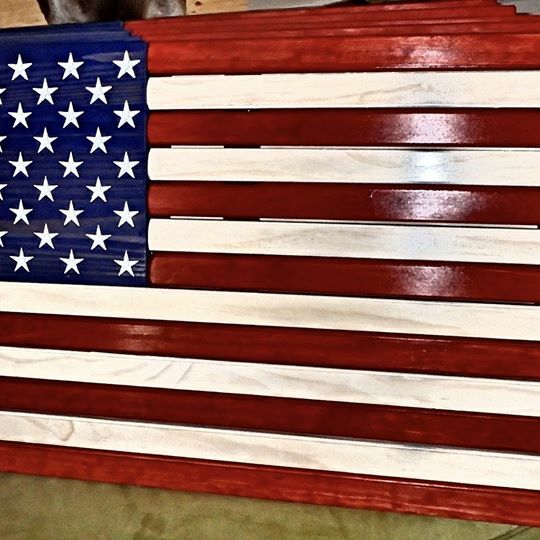 Every flag is hand crafted and solid! Order yours today!!! !